Instant light from the lift of a weight! 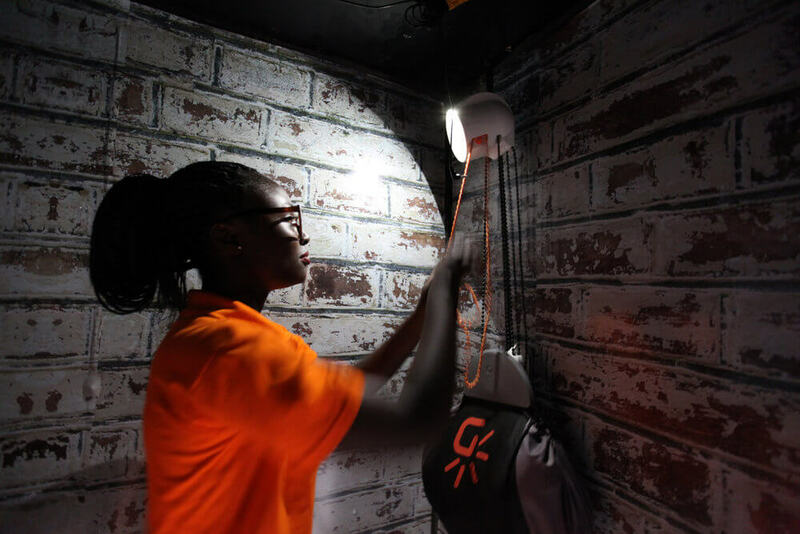 Hang a GravityLight from a wall or ceiling, fill the bag with rocks or sand and winch it up. You may not realise it, but you've just created a battery. 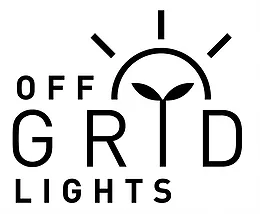 As the bag slowly falls to the ground it drives a generator through a gearbox, which provides direct electrical power for an LED, creating 20 minutes of light. There are just under a billion people in the world who are still living without electricity. 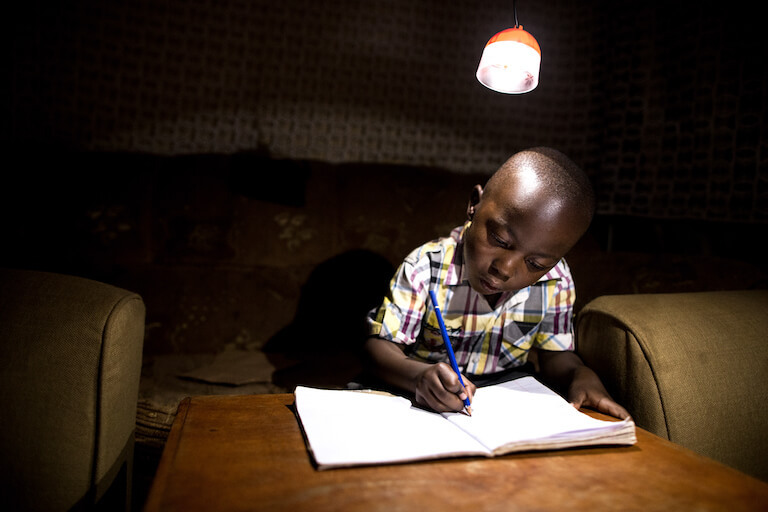 Many of them rely on dangerous, polluting and expensive kerosene lamps for light. 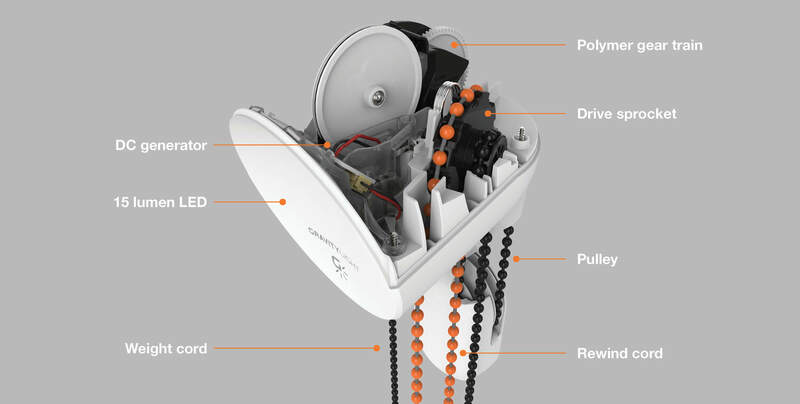 GravityLight was designed to provide a clean, affordable alternative to kerosene. 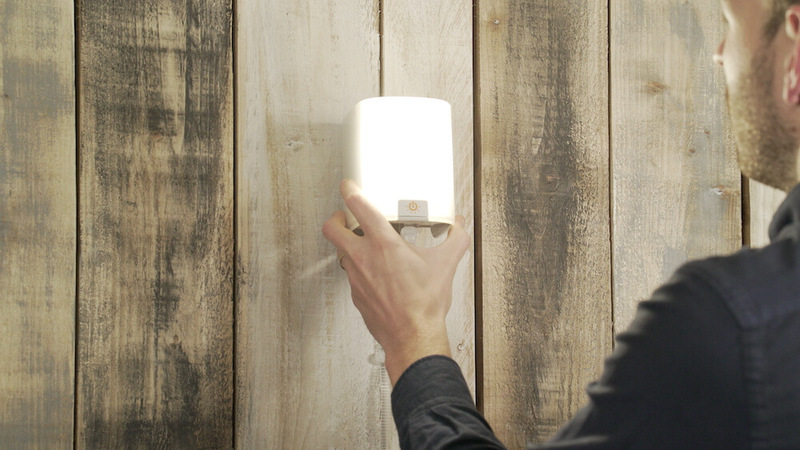 Unlike other solutions, GravityLight has no reliance on external factors such as sunlight. You can even connect additional 'SatLights' to the main GravityLight unit to spread the light around to other areas.